Rob plays a leading role in philanthropy in North East England and nationally, and has particular expertise in governance, charitable giving and voluntary sector research. 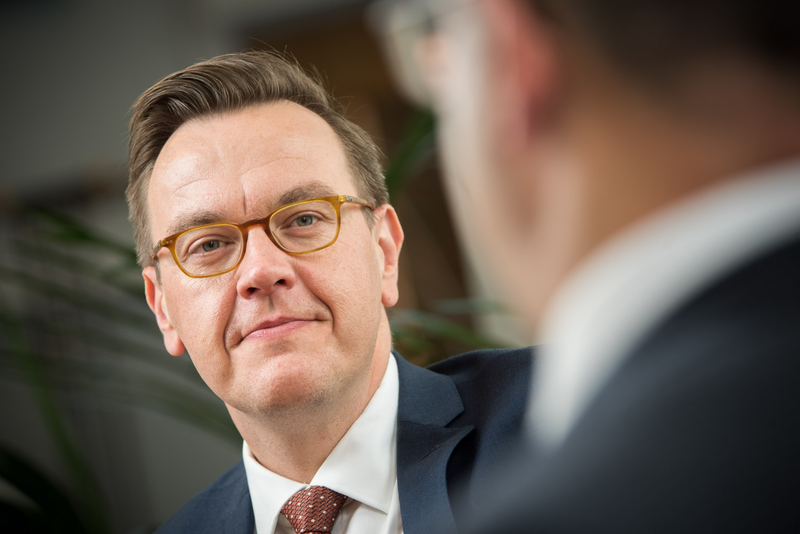 As CEO of the UK’s largest Community Foundation, he drives a long-term strategy focused on growing a sustainable endowment – currently valued at around £80m – and increasing funding to benefit communities now and in the future. Rob was for six years Director of Policy and Communications and later Acting CEO at Northern Rock Foundation. His early career was in frontline charities for homeless and vulnerable people. He then went on to senior roles in urban regeneration and local government. Rob speaks and writes about issues in charity, philanthropy and funding. He is a fellow of the RSA and a member the Court of Newcastle University whose steering committee he chairs. He sits on the advisory committees for BBC Charity Appeals, Charity Bank and is a member of the expert reference group for NCVO's Charity Tax Commission. He is also a trustee of Northumberland-based performing arts group November Club.